The 16th annual Chicago Palestine Film Festival, in collaboration with the Gene Siskel Film Center, screened a variety of films focusing on contemporary Palestinian life. The festival, which runs through May 4th, was made possible by the Crossroads Fund and volunteers. Three of FF2 Media's Chicago team members (Stephanie A. Taylor, Brigid K. Presecky and Georgiana E. Presecky) reviewed the films by female filmmakers, ultimately collaborating on a “Best of the Fest” list ranked from highest to lowest. Read below. Elia Youssef directs an inspiring documentary about four mountain climbers who plan to conquer Alaska’s Mt. Denali, the highest mountain peak in North America. 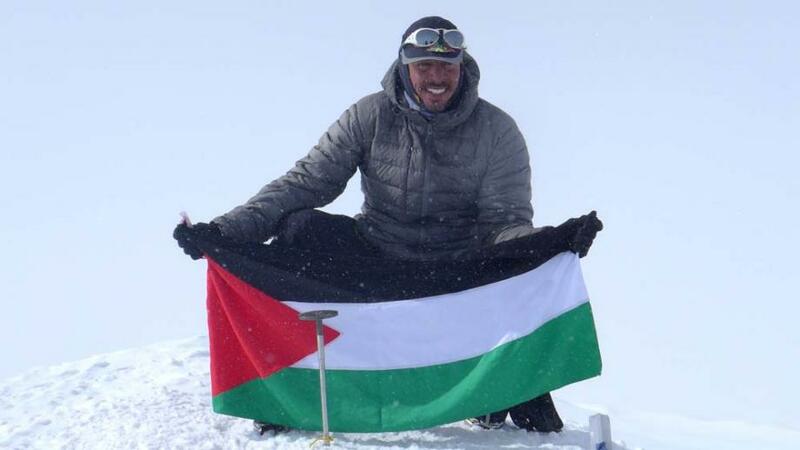 The experienced team of Mohanned, Masoud, Raed and Suzanne (the first Arab woman to climb six of the seven summits, including Mt. Everest) have only one summit left to climb, Mt. Denali. With only a 40-50% success rate, the four climbers experience many trials, including harsh weather conditions that slow their climbing schedule. Viewers will watch in anticipations, especially as Suzanne attempts her fourth climb (the first three attempts were hindered due to severe and hazardous weather conditions). 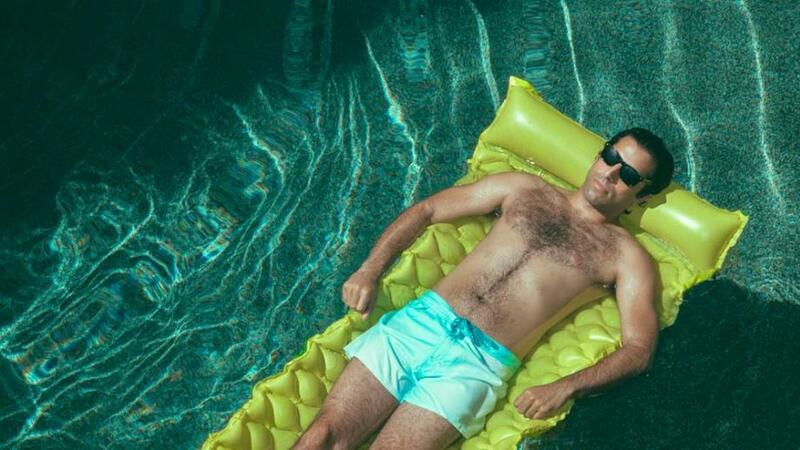 Heidi Saman’s film debut Namour tells the story of a young Los Angeles-based valet who’s hit his quarter-life crisis. The relatable story finds Steven Bassem (Karim Saleh) in the 2008 recession, dealing with a stagnant career and his Arab-American immigrant family’s separation. Viewers can relate to Steven immediately, especially anyone who has ever worked in the service industry - feeling mistreated and, moreover, invisible. And if not there, surely viewers can find similarities with Steven’s family, whose parents are divorcing and grandmother moving to a nursing home. Personal Affairs. Israel. In Arabic with English subtitles. Maha Haj writes and directs a thought-provoking film about an elderly married couple, Saleh (Mahmoud Shawahdeh) Nabeela (Sanaa Shawahdeh) as they grow tired of both their routine and each other. Nabeela shuts him out emotionally and copes with life by knitting and watching soap operas. Their son, Hisham (Ziad Bakri), who lives in Sweden, convinces his brother Tarek (Doraid Liddawi) to check on their parents. Tarek also has trouble with commitment and refuses to settle down with his pregnant sister’s friend, Maysa (Maisa Abd Elhadi). Meanwhile, the sister (Hanan Hillo), cares for a their grandmother (Jihan Dermelkonian) who often wanders around the house, going in and out of sound mind. Loretta Alper and Jeremy Earp’s documentary provides a look into the intersection of American “mainstream media” and the U.S. perception of the Israeli-Palestine conflict. Israel's public relations efforts date back to the 1980s, and according to several interviewed experts and endless clips from popular U.S. news shows, Americans typically see the conflict from the Israeli side. “Israeli security vs. Palestinian terrorism” is the lens through which we’ve viewed the Gaza strip, from both parties and both kinds of biased networks and newspapers.